Los Angeles April 17 (IANS) Actors Mark Hamill and Kathy Bates will make a cameo in the wedding-themed season 11 finale of hit comedy series "The Big Bang Theory". The season finale will focus on the wedding of Sheldon (Jim Parsons) and Amy (Mayim Bialik) and it will feature a roster of new and returning faces reports hollywoodreporter.com. The actors set to be in attendance for the nuptials include Hamill Bates Lauren Lapkus and Jerry O Connell. 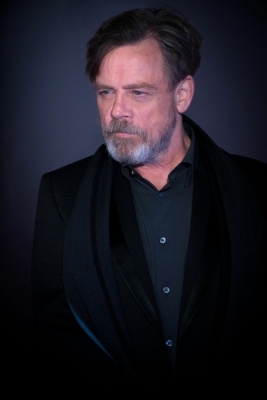 It is unclear if Hamill will play himself. Details on Bates Lapkus and Teller s roles are also being kept under wraps. Those who received an invitation to return to th show include John Ross Bowie Courtney Henggeler Laurie Metcalf Brian Posehn and Will Wheaton. The show is aired in India on Zee CafÃ©.